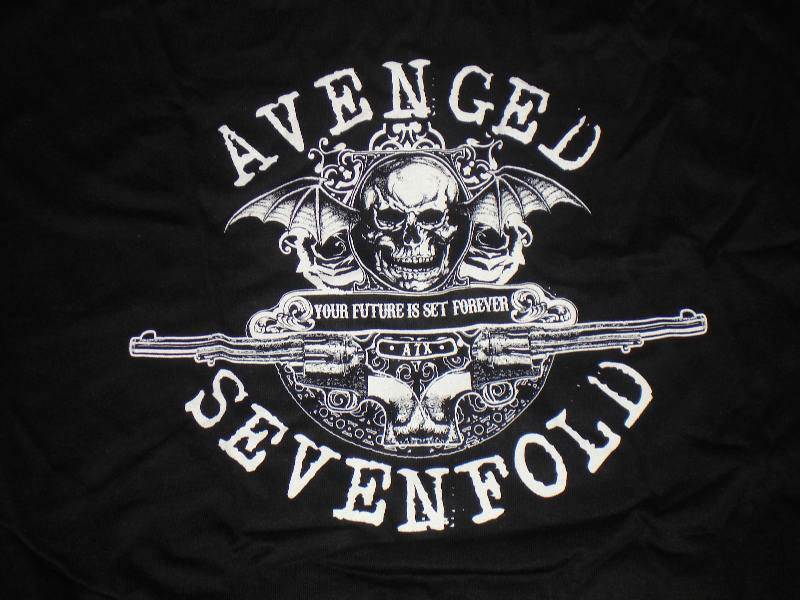 symbol. . HD Wallpaper and background images in the Avenged Sevenfold club tagged: a7x. 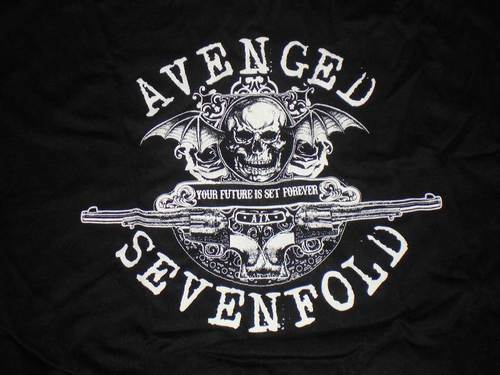 This Avenged Sevenfold photo contains jersey, t shirt, maglietta, tee shirt, t-shirt, and felpa. There might also be manica lunga.